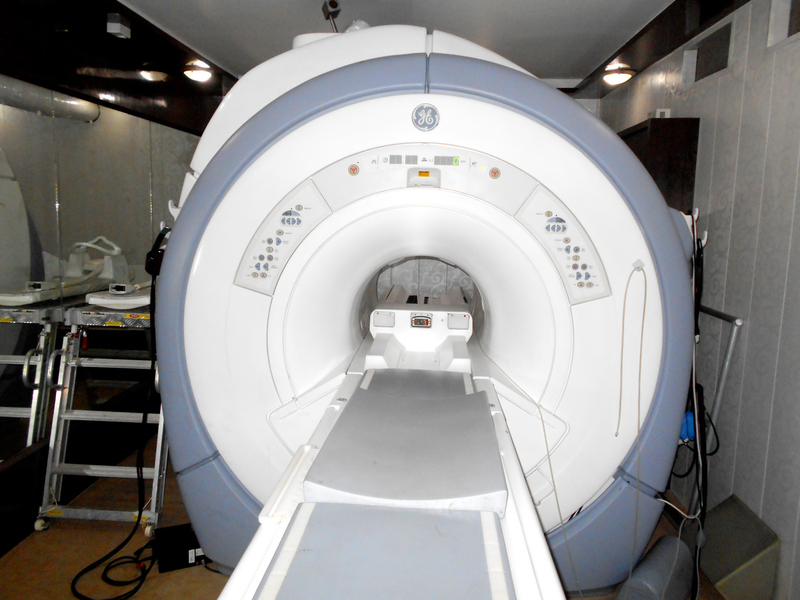 The refurbished GE Echospeed Plus Lx 1.5 T MRI machine is a 4 channel MRI known for its quality performance. The Echospeed Plus Lx has zero boil off technology. A dockable table is attached with the Echospeed Lx enable easier patient positioning. It is easily upgradable to its higher models. 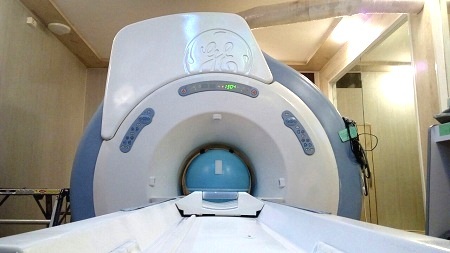 The refurbished GE Echospeed Plus Lx 1.5T MRI scanner is widely seen on the secondary market. 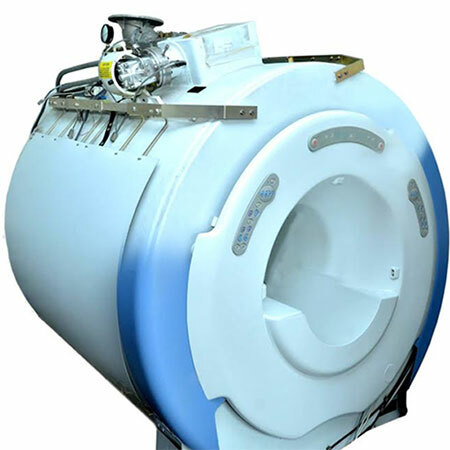 This 1.5T scanner is equipped with Hi-speed or Echospeed gradients. Coils Package: CTL Array, Torso Array, Quad Knee/Foot, GP Flex, and 3 round coil. 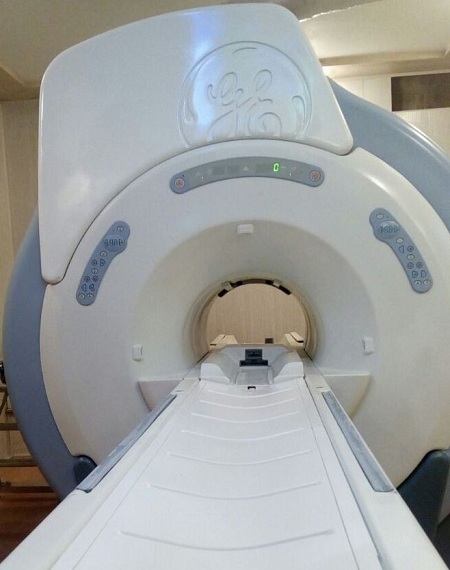 The refurbished GE Echospeed Plus Lx 1.5T MRI offers advanced applications and tool sets that enable high level accuracy, productivity, and reliability in high-definition imaging. Join us for free & get details on MRI Installation & other Radiology Products.Just enter your details below.